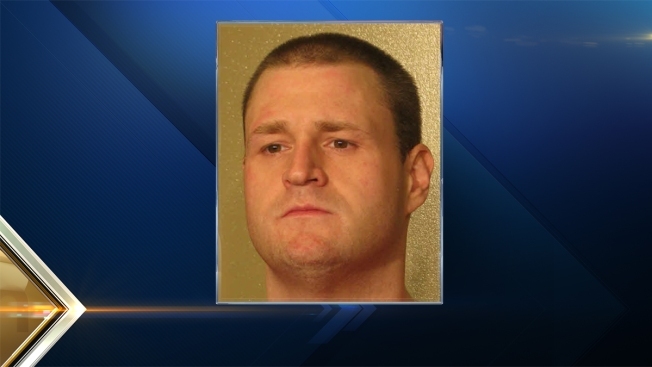 A minimum security inmate is missing after he walked away from his job on Monday. The New Hampshire Department of Corrections said Stephen Ernest Elliot, 33, of Manchester, left the Calumet Transitional Housing Unit on Lowell Street in Manchester around 6:35 a.m. Monday. He arrived at work, but shortly after noon, his employer reported that he was missing. Elliot was scheduled to return to the transitional housing unit at 7 p.m. He was placed on escape status around 2:45 p.m.
Elliot is 5'9" tall, 190 pounds, with brown hair and brown eyes. He was serving a 1-1/2 to 4 year sentence for theft by unauthorized taking and would have been eligible for parole on Sept. 29 of this year. Anyone with information on Elliot's whereabouts is asked to call local law enforcement or the New Hampshire State Prison at 603-271-1801.